In this episode of the Keiser Report, Max and Stacy discuss the ugly October in stocks, driving bankers to cry like babies for the ‘Powell put’ to stop the bleed in their portfolios. In the second half, Max interviews Bill Barhydt of Abra.com about their new Bit10 crypto index token, a world first which gives users access to 80% of the crypto markets with just one token. 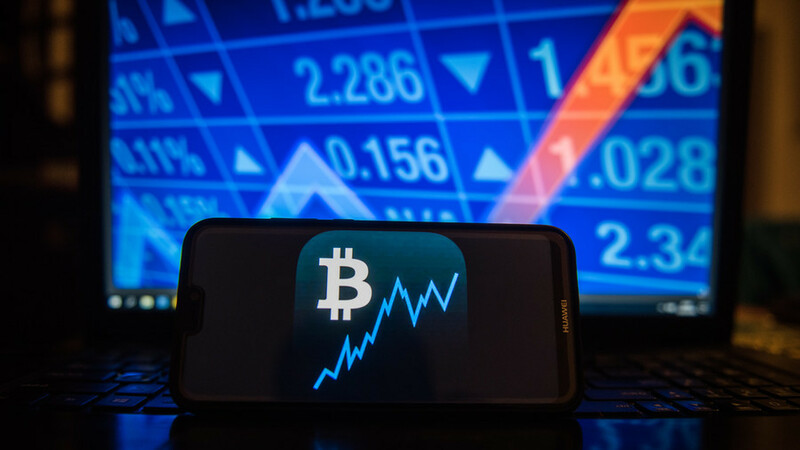 They also discuss the big picture on bitcoin and the Abra wallet, which offers 28 different cryptocurrencies while using bitcoin as the underlying asset.